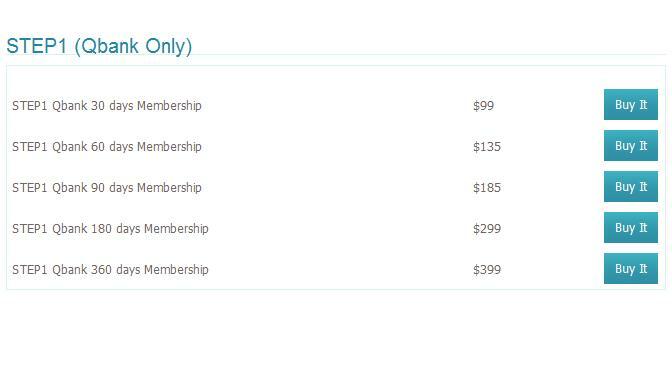 The difference between UWorld Q Bank+Self assessment and UWorld Q Bank only ? 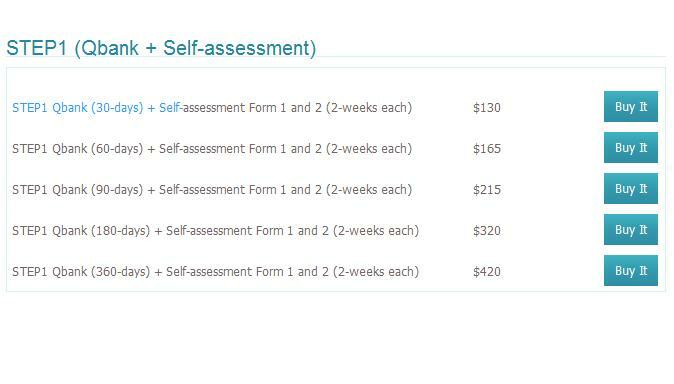 May I know the difference between UWorld Q Bank+Self assessment and UWorld Q Bank only ? Anyone who know which one is better ? Please help me explain in detail urgently ! If you have good things, please do share with everyone. UWorld Qbank is 2000+ questions that you can do in any pace and in number of questions and in study mode or test mode. 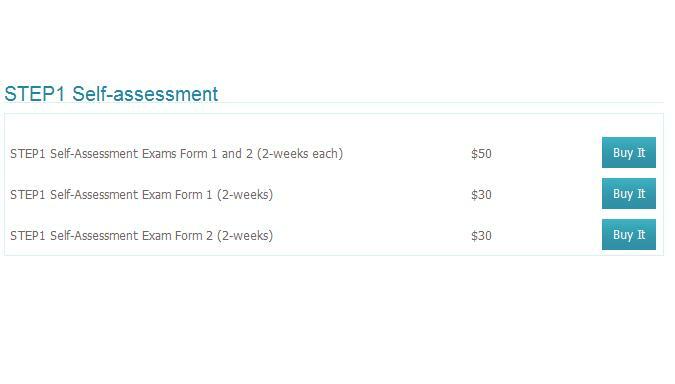 UWorld Self Assessment exam is a 192 questions divided in four blocks each has 48 questions. Once you start it you have to finish it each block within one hour and a total time of four hours. After you finish UWorld they'll give you a prediction of your USMLE score. I have heard that UWSA score prediction is very accurate. Hi, man I hav read that but anyone did it or not . i want to know only. is it actually needed or not ? So in that case you should change your question! You should ask something like "Is UWSA useful?" UWSA is an excellent predictor of the exam score. People are saying it's as good as the NBME. So it's very useful, go and do it. If you are going to take USMLE >>>> Go for both ! !, starting with USMLE world Q bank first then Self-Assessment later ... And .. Very useful info. Thank you very much.